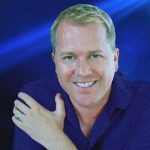 Standing In The Sunlight is available on all of these platforms! Interested in Advertising or being a show sponsor? 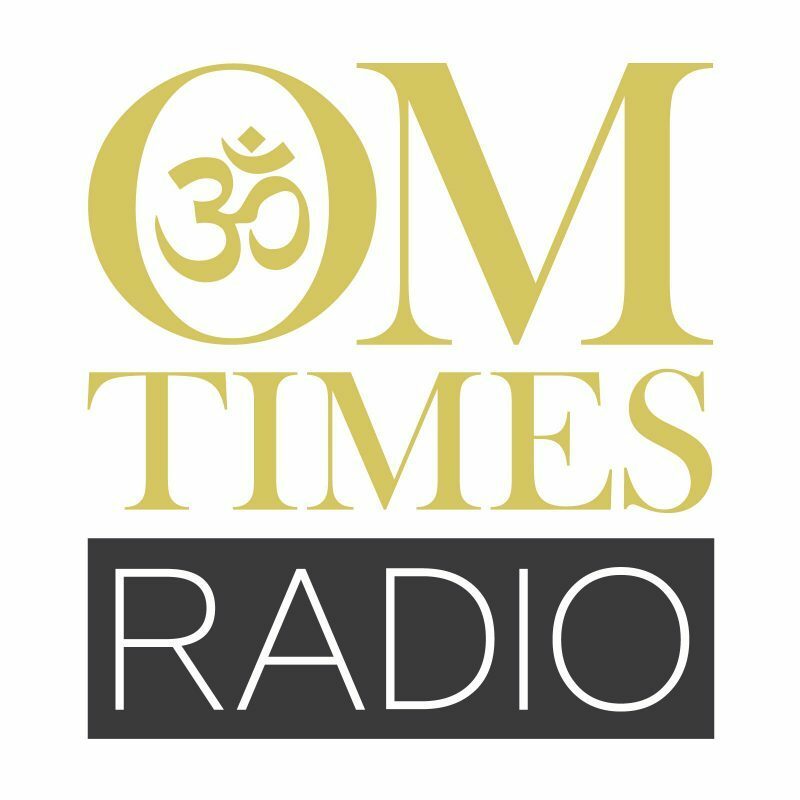 OM Times has a very large listening audience. 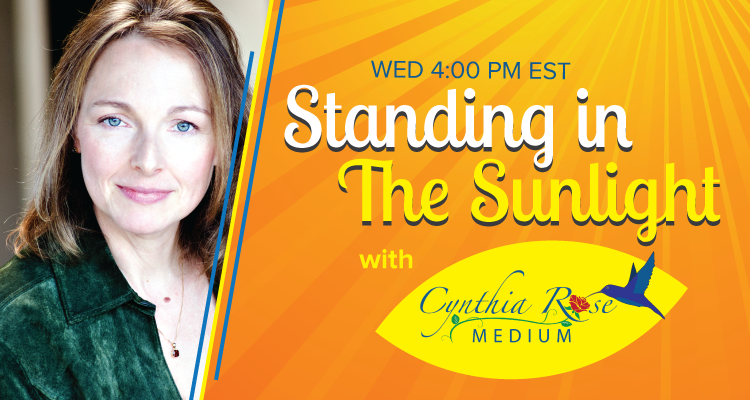 Want to Advertise Through through Cynthia Rose’s radio show?